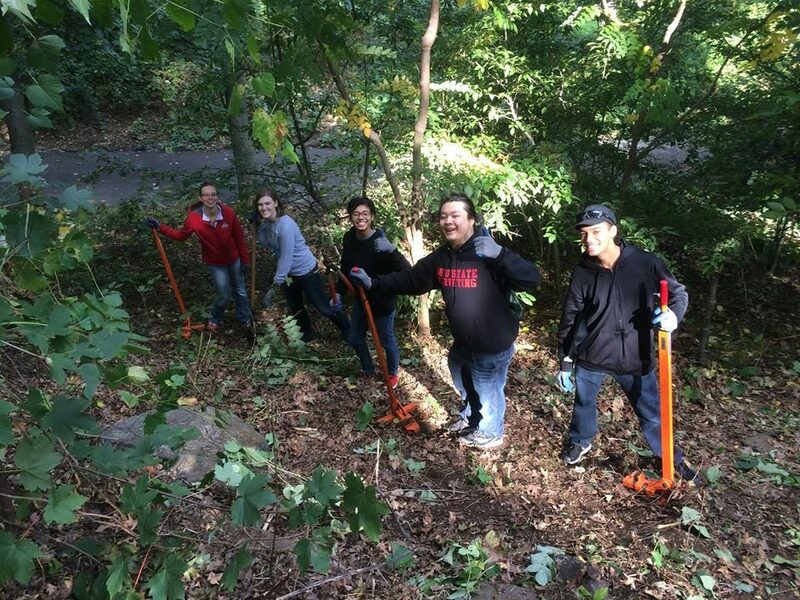 Wear long pants and sturdy shoes and join the Friends Committee of the Fort Tryon Park Trust at its monthly beautification days. Activities will include some or all of the following: painting, planting preparations, planting, weeding, and more. 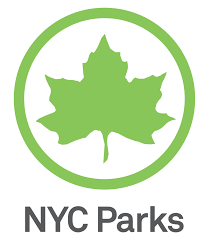 Groups of more than five must RSVP by emailing info@FortTryonParkTrust.org by August 6. Click here to preregister with Eventbrite!